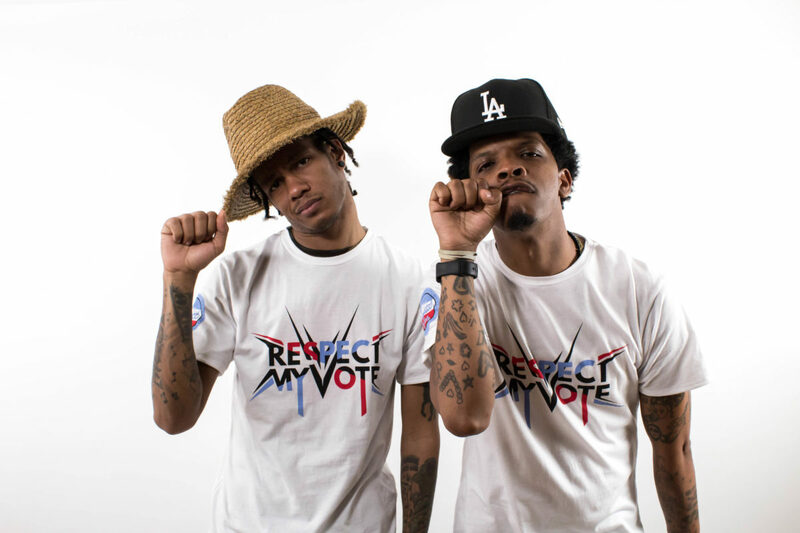 Chris Crack & Vic Spencer - RESPECT MY VOTE! Chris Crack and Vic Spencer are some of the most respected figures in underground Chicago hip-hop. They’ve collaborated with artists like Chance the Rapper, and Vic Mensa and are on the rise in the national hip hop scene.